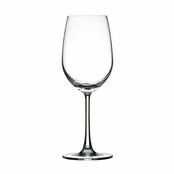 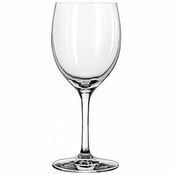 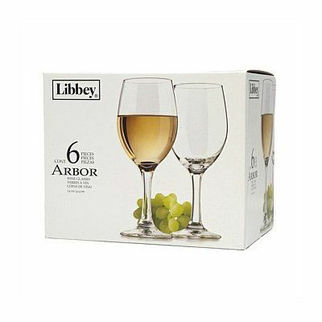 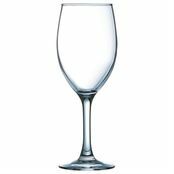 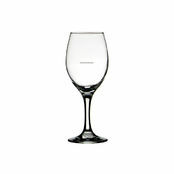 Arbor White Wine Glasses 6pk 414ml is also available in the following variations of colour or size. 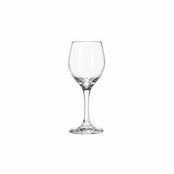 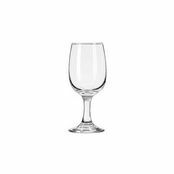 Below are other products that are similar to Arbor White Wine Glasses 6pk 414ml. 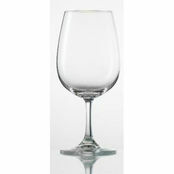 A great range of glassware to have for general use.